It's no secret that the annual Electronic Entertainment Expo (E3) is one of the biggest gaming conventions in the world. Major game developers and platform holders announce their latest titles and hardware there every single year, and usually, there's at least a handful of games to get excited about. With this in mind, it may come as a shock to hear about Sony's latest decision. In a statement to Game Informer, the company announced that it will not be attending E3 in 2019 - period. Not only will the company be skipping the main event itself, but it "will not activate or hold a press conference around E3," according to Sony's senior VP of communications Jennifer Clark. Sony's decision is somewhat unprecedented at the platform-holder level. 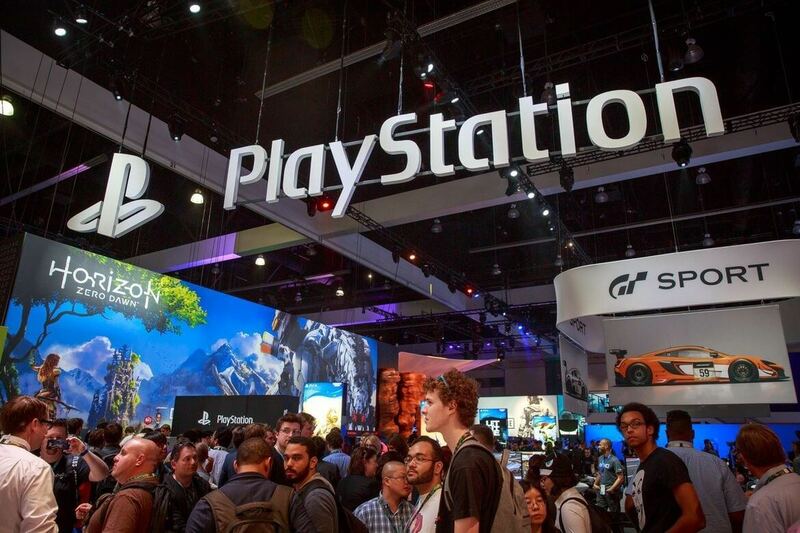 Individual game developers ditch E3 all the time for various reasons, but Sony itself has attended virtually every E3 since the event first became popular, and it still remains one of the best ways to get gamers hyped about upcoming products and services. Sony's wording is vague, but it leaves room for the possibility that the company is planning its own convention; perhaps even an online-only, Minecon Earth-like event. If it held its own conference months before (or after) E3, it could effectively monopolize press coverage and take the wind out of Microsoft's sails. Any announcements Sony might make at this imaginary conference wouldn't be drowned out by the hundreds of other software and hardware announcements that usually come out of E3. Speculation aside, we have no way of knowing precisely what Sony has up its sleeves, but we'll likely learn more about the entertainment giant's plans next year.